System 57 - the heart of fire and gas control. For almost half a century, Sieger gas detection systems have provided the safety needed to protect plant and personnel from flammable and toxic gas hazards. Across the globe, they are installed in a wide variety of applications ranging from simple small scale systems to some of the world's largest fully integrated fire and gas detection systems. To fulfil the unique requirements of each individual application requires a control system with unlimited flexibility. The modular design approach employed by the Sieger System 57 enables you to define, in detail, the unique control and alarm parameters to fulfil your requirement. System 57 accepts inputs from flammable and toxic gas detectors, a large range of flame, smoke and heat detectors and manual call points. Available outputs include relays, analog signals and industry standard digital protocols. Packaged in either wall mounting cabinets or panel mounting racks, System 57 can be used stand alone or integrated into the heart of a fire and gas system. Whatever the application, large or small, our sales engineers and customer service representatives are available to discuss your requirements and recommend the control system that's best for you. Note: * = Must order 1 x 5704F Fire Status Panel card per control rack when fitted with and 5704F Fire card. 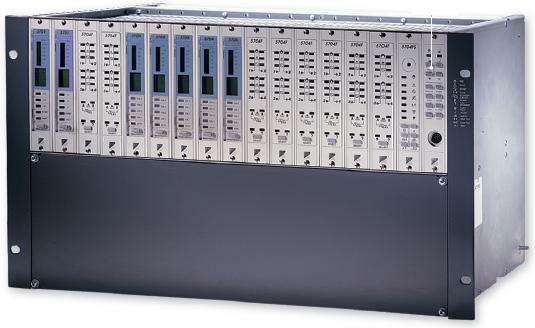 Occupies 1 slot of control rack.